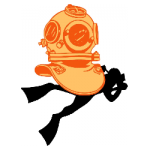 Divers for Germany and Professional diving contractors, approved by Classifications for underwater repairs and IWS. 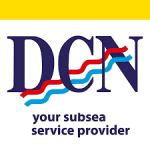 Marine Commercial Diving Services. In water survey of hull, steering &amp; propeller gears.